Magento, an Adobe company, is the most popular commerce platform in the world, with more than 250,000 merchants around the globe selling more and driving innovation. 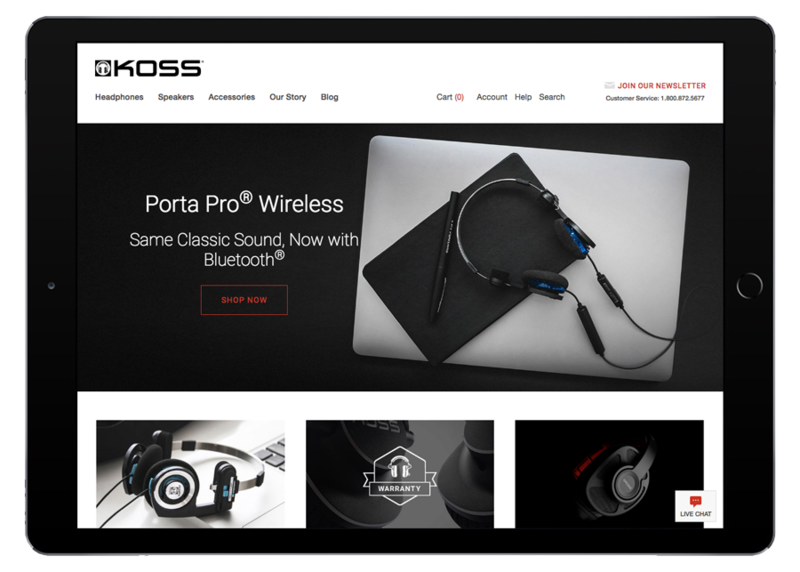 The Magento eCommerce platform gives you the flexibility to customize and extend your platform to create unique, differentiated branded experiences. Adapt fast, and stay ahead of changing customer buying patterns. Through the use of the Magento platform, Starkmedia’s skilled programmers can customize an online store that provides a best-in-class shopping experience for customers and robust management options for your staff to increase efficiency. 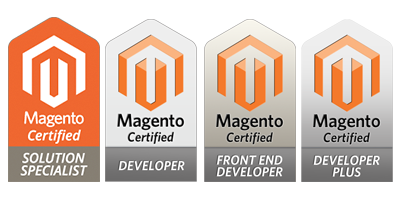 Our expert team includes multiple certified Magento developers.